Army chief General Bipin Rawat on Friday pitched for incorporating artificial intelligence and big data into the armed forces' system. Bipin Rawat's comments came after India, on Friday, pulled out of the proposed meeting between Sushma Swaraj and Pakistan Foreign Minister Shah Mehmood Qureshi, hours after two special police officers and one policeman in Jammu and Kashmir were kidnapped and brutally killed by terrorists. In his reply to a query on the growing closeness between Nepal and China, Bipin Rawat said ties between nations change along with the global scenario. 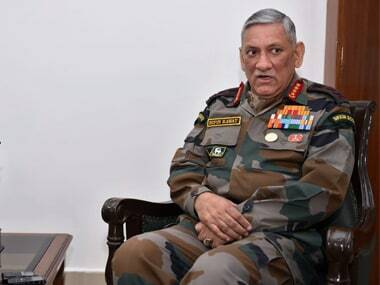 Army Chief General Bipin Rawat and top commanders are likely to deliberate Tuesday on carrying out major reforms in the force including organisational restructuring and its possible downsizing by around 1,00,000 troops, official sources said. 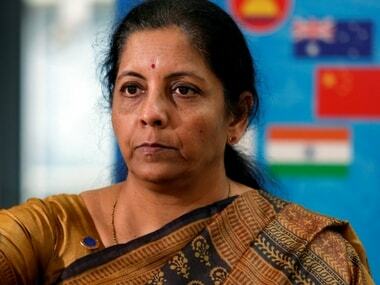 Defence minister Nirmala Sitharaman on Tuesday told mediapersons on Tuesday that Army Chief General Bipin Rawat and other top brasses of the force were consulted before the government decided to allow civilian access to roads in military cantonments across the country. 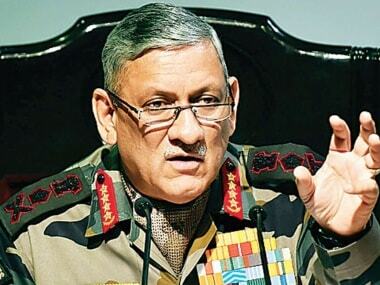 In a first reaction to the controversy that has gripped the Indian Army, General Bipin Rawat said that if anyone, at any rank, in the Indian Army does wrong and "it comes to our notice", strictest action will be taken. Speaking to ANI, Rawat named Major Leetul Gogoi and said, "If Major Gogoi has done something wrong then I can say that he will be given due punishment and the punishment will be such that it will set an example." Rawat also exhorted the students to learn from failures and remember that success is only "short-lived". 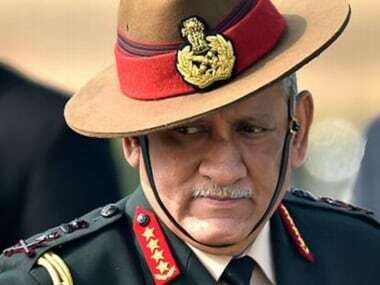 Army chief General Bipin Rawat on Wednesday warned that a large-scale infiltration bid from across the Line of Control could be made in the next few months. 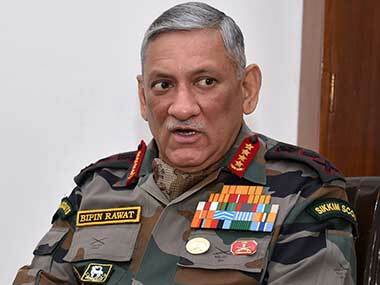 Advocating a "politico-military" approach in dealing with the situation in Jammu and Kashmir, army chief General Bipin Rawat called for political initiative to go hand-in-hand with military operations in the state.